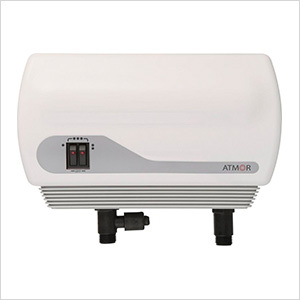 The ATMOR Electric Tankless Instant Water Heater is an eco-friendly, efficient and convenient solution, delivering an endless supply of hot water instantly at the point of use only when you need it. 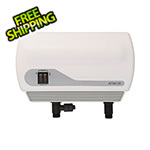 For residential and commercial applications, even your RV, so you can enjoy a continuous flow of hot water whenever you want. Single / Double sink use only - requires professional installation.